is the Executive Director of The Traveling Team. 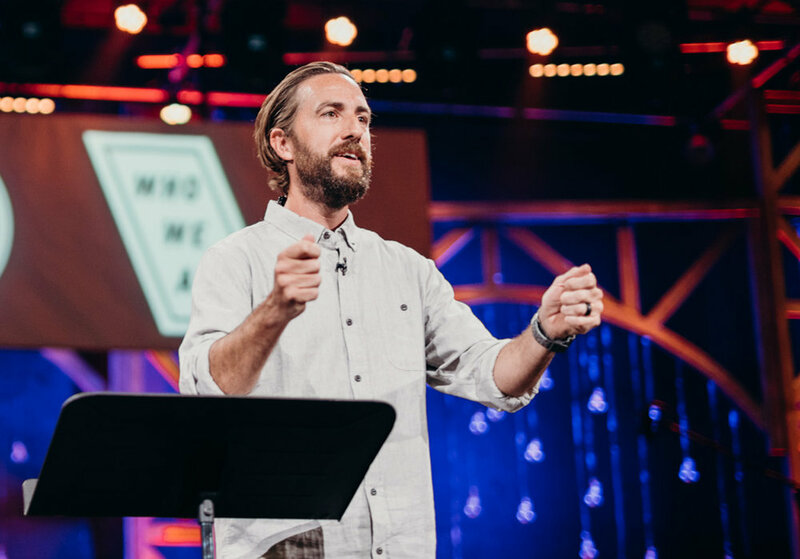 After marrying his wife Rebecca in 1999, they spent seven years traveling and speaking about missions in universities and churches across the country. Today Claude oversees the three teams that continue to tour the U.S. challenging people to become the next 100,000 goers and senders. 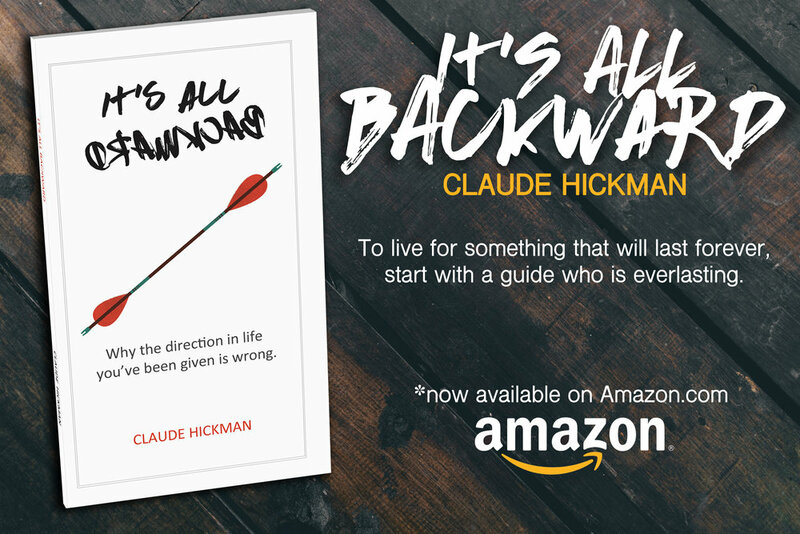 Claude is a graduate and guest chapel speaker at Dallas Theological Seminary; he is also former professional bmx athlete, a Guinness World Record holder, and author of Live Life On Purpose and It's All Backward. He now lives with his family in Southern California, and continues to develop leaders, speak, and awaken God's people to God's purpose. 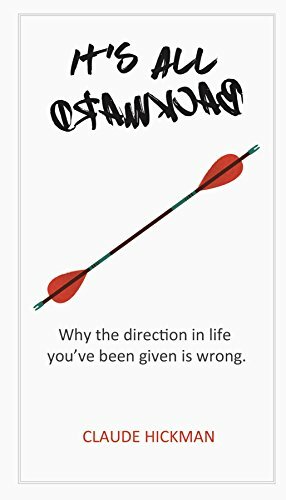 All the direction in life you've been given is wrong. Actually... It's backward. Finding your life purpose only makes sense in the context of God's plan to reach the world. *Updated in 2016 with study guides for each chapter.